This is such a special time but can be very overwhelming with things to be done. MY job is to make the dessert ordering portion of this process as stress free and delicious as possible! I find it best if we can set up a day and time for a free meeting to sit and talk about what you want for your special day and talk about pricing, display and any other details you want to be sure to know. All wedding cakes start at $3.50per serving. If you are wanting a cake to feed 100 guests then your starting point will be $350.This price will increase with complex flavors, decorations, and number of tiers (I can make cakes up to 4 tiers). At each consultation I encourage brides to bring visuals of what they would like and color swatches to know exactly what shade you are aiming for! To hold your wedding date a $50.00 non refundable deposit must be paid, which can also be paid at your consultation. This is part of your grand total, not an additional fee. There is a base rate of .75 cents per mile for anywhere under 50 miles. Anything over 50 miles is $1.00 per mile. At this time I accept cash or checks made out to Hillary Sipe or Mrs. Sipe’s Sweets or payment can be made through an online invoicing system. 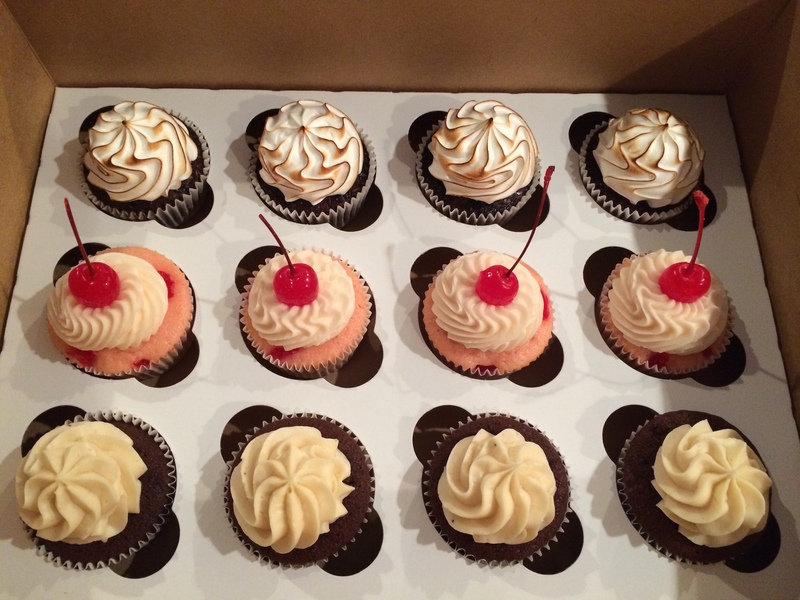 If you would also like to book a tasting at the time of your free consultation you may choose from the ‘cupcake menu’ 3 different flavors to make up an assortment of 1 dozen regular sized cupcakes. This sampler is $30.00 to be paid at your consultation. 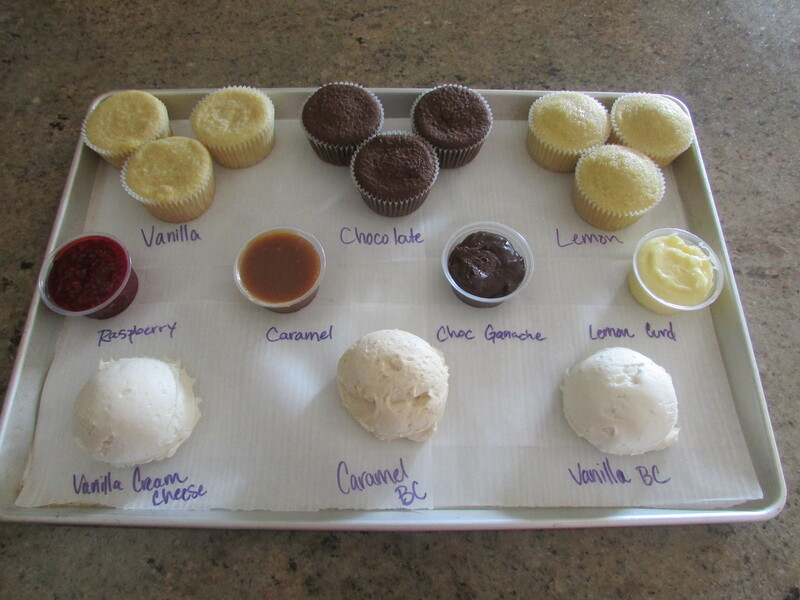 This is a great option if you will be serving cupcakes at your wedding and want to see how they would look at the event, you can also take them home to try with friends or family. I also offer you a $20.00 tasting where you can sample three types of cake, three fillings and three frostings on a sample tray. This can allow you to try more than just one combination of cake, filling and frosting together if your unsure of what flavor combinations you want. *You may have a maximum of four people attend a tasting, (including the bride) and the # of samples does not increase if you choose to bring guests to the tasting.